Lenovo gained a little bit of popularity in the US only after it acquired Motorola back in 2014. While the company is well known in the PC and laptop industry, their smartphone lineup hasn’t exactly found a lot of love in the west. Though, they are pretty popular in the European and Asian countries. They launched an entry-level smartphone, the Lenovo A5 nearly a year ago. Now, they are releasing a new version of the device with the newest version of Android Pie and slightly more capable SoC. 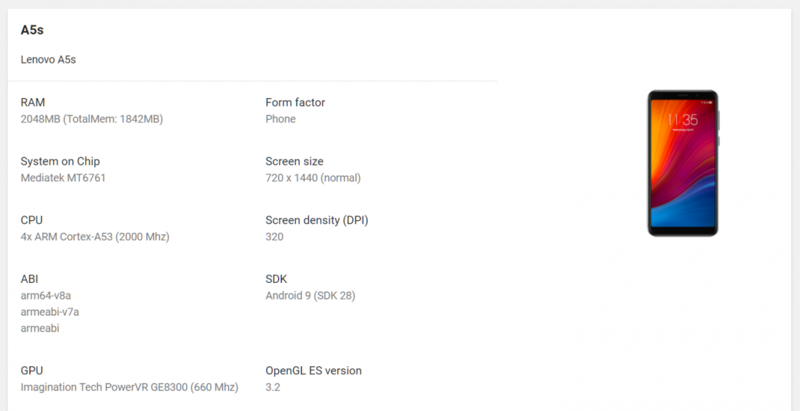 We were able to obtain the system specifications and render from the Google Play Developer Console Device Catalog. 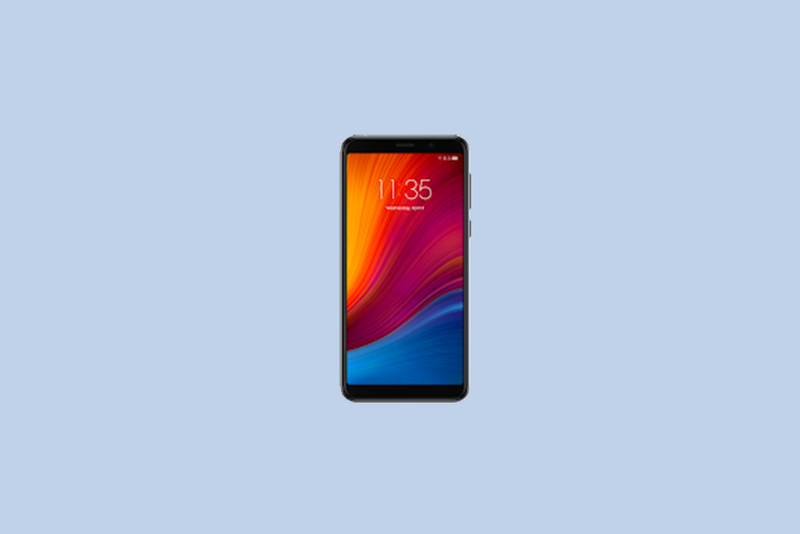 As I’ve already mentioned, the Lenovo A5s runs Android 9 Pie. It’s good to see that even the entry-model devices are using the latest and greatest version for the system. Apart from that, the smartphone also has a MediaTek Helio A22 system-on-chip. For reference, the Xiaomi Redmi 6A also uses this chip. The SoC boasts 4 Cortex-A53 cores at 2GHz clock speed. All of this is accommodated by 2GB of RAM and HD+ resolution for the full-screen display. Just like last year, we might see a 3GB RAM version of this phone. Design-wise, you can see that not much has changed. We still don’t know the size of the screen, so talking about the dimensions is hard. Nor price as the release date is unknown to the public at this time. 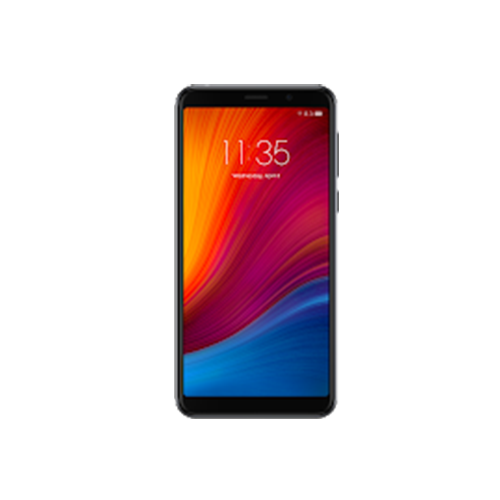 The Lenovo A5 was released in June of last year, so we may need to wait until summer to see the successor of a decent entry-level smartphone.